DeepGreen is a joint owned UK/Hong Kong company based in Hong Kong, with design team in UK and production in China. We have approx. 30 staff including our own designers, engineers and QC staff throughout China. 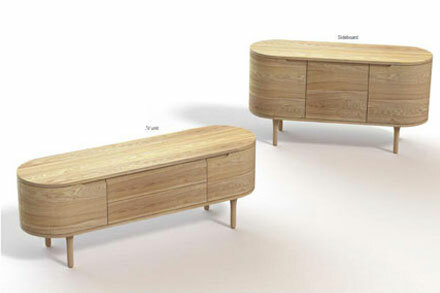 who sell to design-loving customers who want beautiful and affordable furniture in their homes. Our bestselling KIK range is available in a lacquered, veneered or foil finish, depending on customer price points. Includes desk with clever storage compartments, under desk storage cupboard and stylish shelf. Storage concepts to compliment the current Maya table. 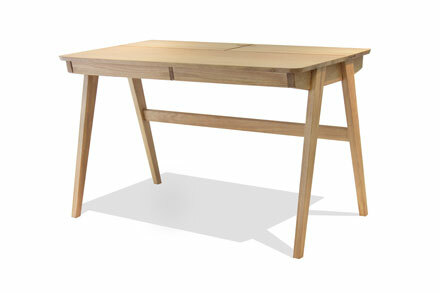 Made from formed ply, solid and veneered wood and available in a range of woods, finishes and colour options. Beautiful polished steel furniture range with distinctive curved steel legs and floating glass tops with sophisticated beveled edges. 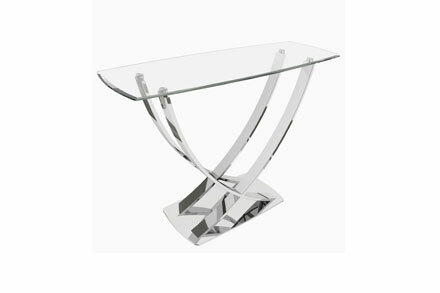 Polished stainless steel and glass “boutique hotel” style table collection. Features mirror finish steel and glass with beveled edges.